DONALD TRUMP has been accused of misogyny, racism, and Islamophobia as well as shifting his positions on key issues such as the Iraq War and abortion. But despite his slide to the right, he has stuck doggedly to many positions since announcing his candidacy. He still claims Mexico will pay for a wall on the U.S. border. He even continues to remind voters that he called Rosie O’Donnell “a fat pig,” even when simultaneously pushing back against Hillary Clinton’s accusation that he’s sexist and misogynistic. But on a key issue, the Israeli-Palestinian conflict, Trump has made a 180-degree shift in his position. And, for a candidate who proudly boasts about self-funding and not being in the pocket of billionaires and special interests, his shift has coincided with a $25 million infusion of Super PAC funds from casino billionaire, and pro-Israel mega donor, Sheldon Adelson. 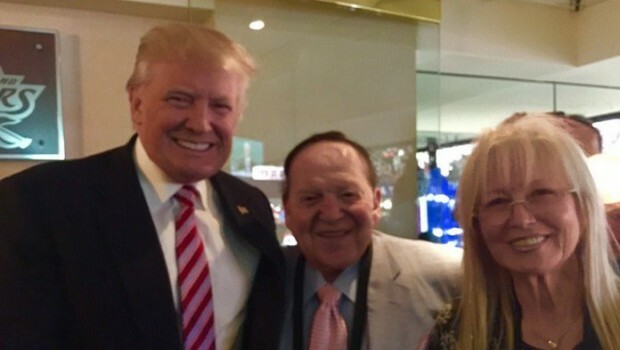 Over the course of the election cycle, Adelson and Trump haven’t always seen eye-to-eye. In fact, they got off to a rocky start. One month earlier, Abboud’s nephew, Michael Abboud, began working as a “communications coordinator” for Trump’s campaign. 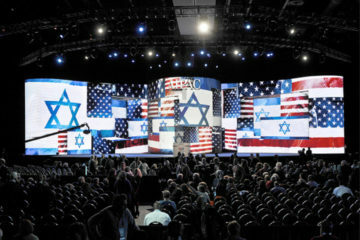 Whether it was Trump clinching the nomination, Abboud’s nephew joining the campaign, or Adelson persuading Trump to change his positions, something led Trump to dramatically change his tone on the Israeli-Palestinian conflict after winning over the billionaire’s support. Trump’s promise of striking an even-handed approach in the Middle East evaporated, alongside his animosity for Adelson’s brand of big money politics. Over the past week, Adelson’s support for Trump and Trump’s shift to supporting Adelson’s politics on Israel were on full display. On Friday, Adelson announced he would contribute as much as $25 million to a Super PAC supporting Trump, making the Las Vegas billionaire Trump’s biggest funder. Two days later, Trump met with Netanyahu in New York, telling the Israeli prime minister that he would “recognize Jerusalem as the undivided capital of the State of Israel,” if elected president. The U.S. government’s longstanding position is that the final status of Jerusalem should be resolved through negotiations between the Israelis and Palestinians, making Trump’s pronouncement highly unusual for a presidential candidate. 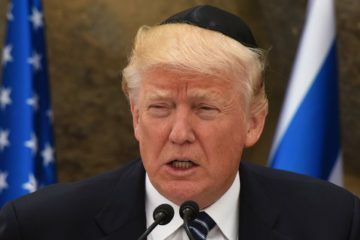 Trump’s flip-flop on maintaining neutrality in the Israeli-Palestinian conflict and rejecting big donors whom he previously accused of playing politicians like “puppets” conveniently coincided with $25 million in much-needed Super PAC cash. 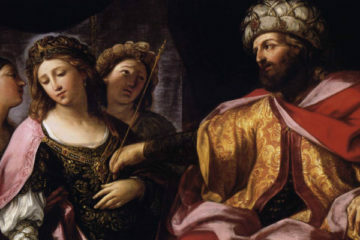 Trump, who fancies himself a master dealmaker, must feel that he has worked out an advantageous agreement with Adelson.